Anne Priscilla provides excellent customer service from choosing the perfect gown, to bespoke changes, accessorizing and achieving the perfect fit with AP’s in-house alteration service. AP’s buying team travel all over the world to source the perfect product for our clients. 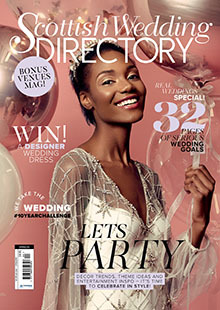 Stewart Parvin, Sassi Holford, Jenny Packham, Halfpenny London, Ian Stuart, Alan Hannah, Pronovias, Augusta Jones, Blue by Enzoani, Watters, Wtoo and Willowby, Rita Mae, Mia Mia by Alan Hannah, and Eliza Jane Howell. With both our range of dresses and our expert advice, you really will be spoilt for choice. Prices start from £1,000 for bridal and £150 for bridesmaids.